Arts and cultural organisations play a key role in economic development. They benefit society and stimulate urban regeneration. Yet most of them are struggling to stay resilient. They find it hard to find a business model that won’t jeopardise their artistic integrity. At the same time, public actors show an increasing interest in supporting business model innovation within the sector. They recognise the potential of arts and cultural organisations to bring positive change. 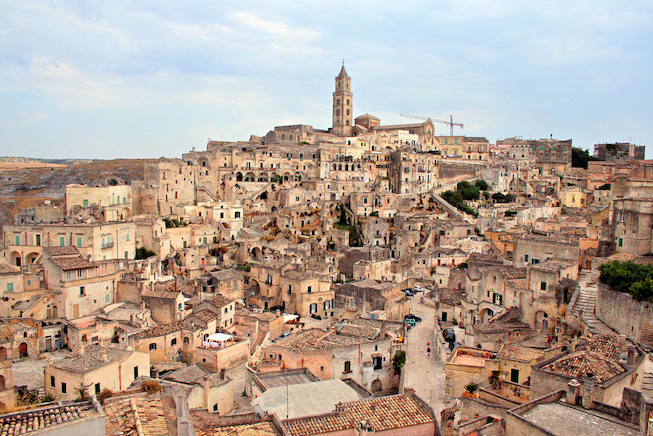 In Matera, arts professionals, academics, policy-makers and entrepreneurs working within the sector will meet to discuss how creative and cultural industries may act as catalysts of local development and positive change in the society. We will also discuss the role of local cultural organisations in the processes related to the nomination of Matera as European Capital of Culture 2019. Developing sustainable cultural organisations: What strategies and business models can boost arts and cultural organisations? How can economies of scale and scope be integrated into the cultural field? How can new technologies benefit arts and cultural organisations? Openness, collaborations and partnerships: How can arts and cultural organisations collaborate with the sectors related to tourism, hospitality, high-quality crafts and entertainment? How can we use traditional business processes to give new value to products and services? How can cultural organisations increase the value of artistic and historic input for greater social impact? Cultural policies: How can public actors and normative policies better support arts and cultural organisations? How can funding opportunities be improved to better support business models innovation within the sector? Opportunities to get inspired and to benchmark international and local experiences. Local communities interested to understand how cultural organisations can benefit society. Still have questions? Please, find here the brochure for the seminar and its webpage. SUBSCRIBE to our mailing list to get updates on the program and venues of the upcoming Creative Lenses events.